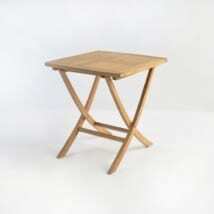 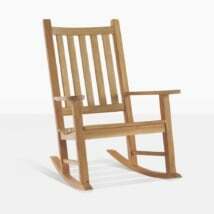 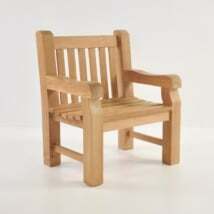 Teak Warehouse is the industry leader in the a-grade teak furniture in the United States. 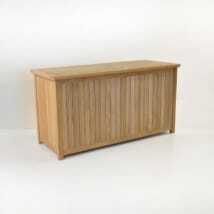 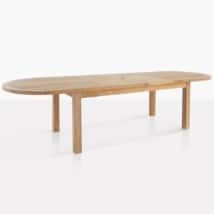 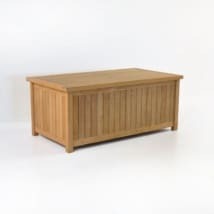 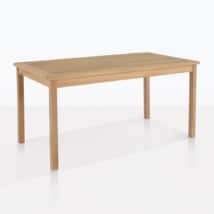 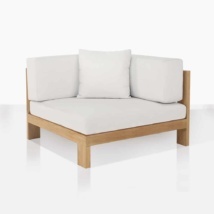 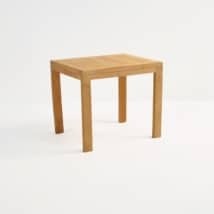 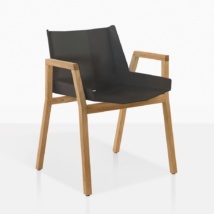 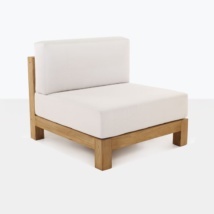 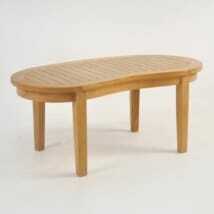 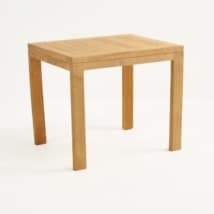 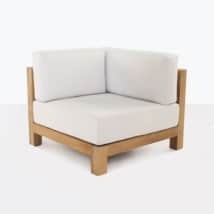 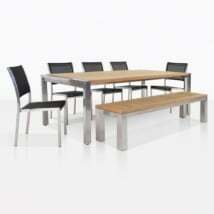 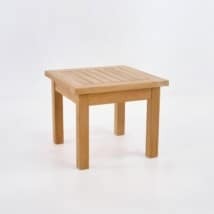 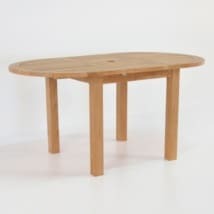 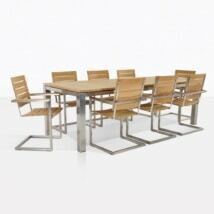 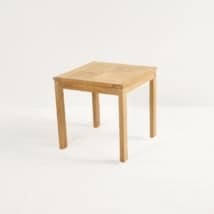 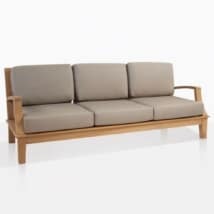 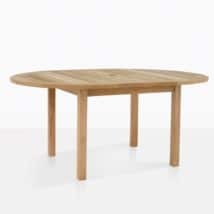 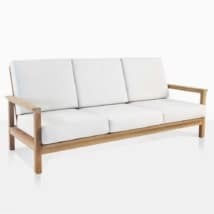 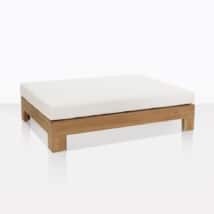 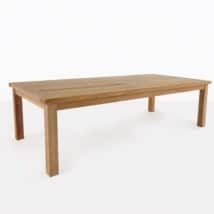 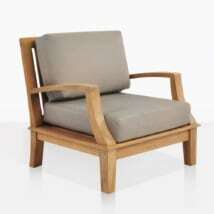 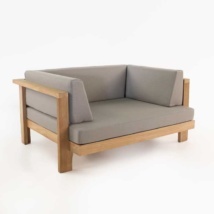 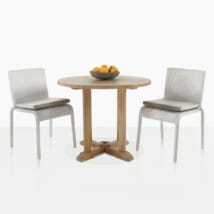 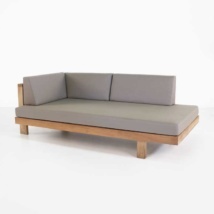 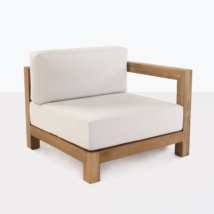 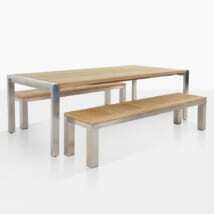 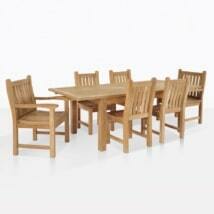 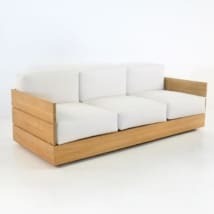 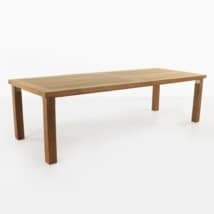 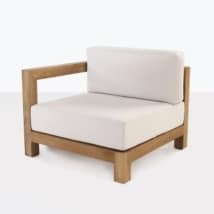 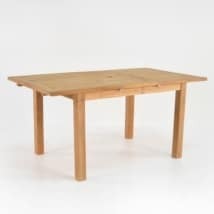 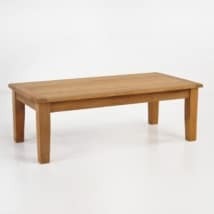 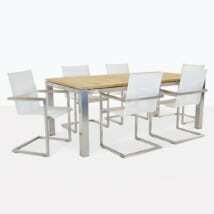 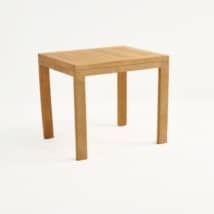 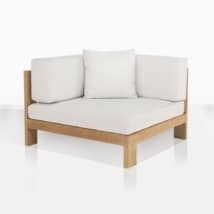 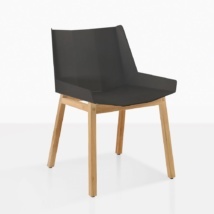 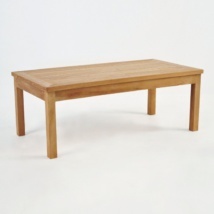 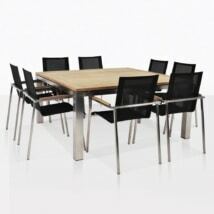 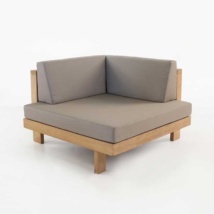 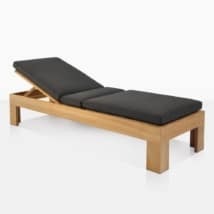 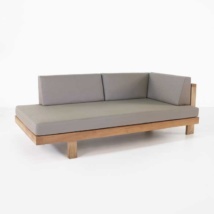 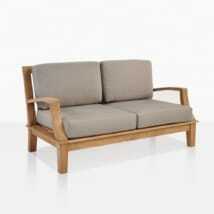 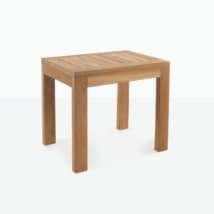 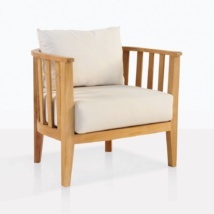 Since 1999 we have sold a-grade teak sofas, tables, and chairs. 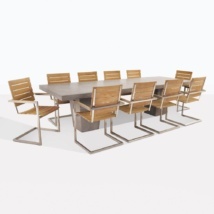 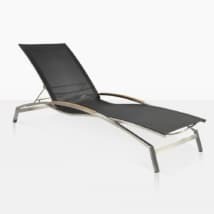 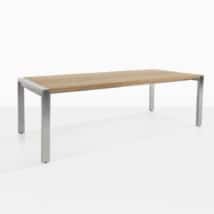 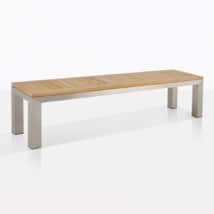 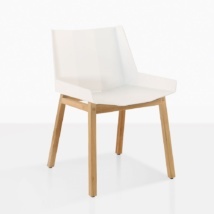 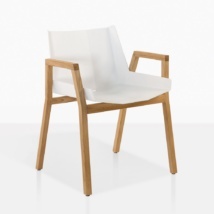 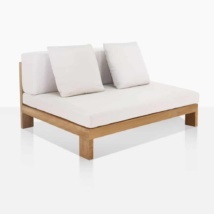 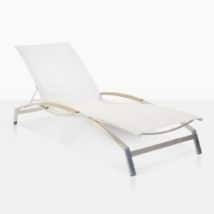 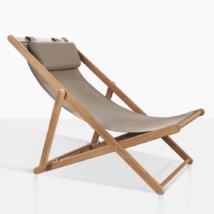 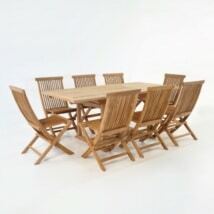 A-grade is a stunning material for long-lasting outdoor furniture. 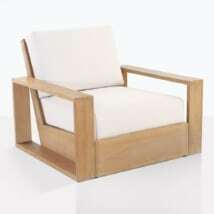 There a many grades of teak starting at the top as grade-a teak to the lower level of c-grade teak. 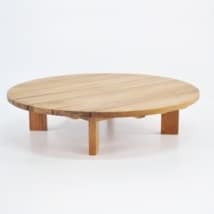 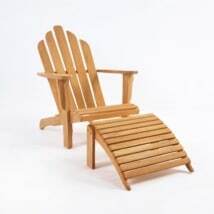 The difference in teakwood is that outdoor a-grade teak is pure, very dense in grain, pure honey color with no black veins or holes in the wood. 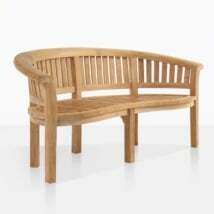 A-grade teak is from the middle of the bark of the teak tree whereas B and C grades are to the outer edge and the very sappy middle of the teak trunk. 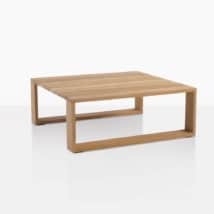 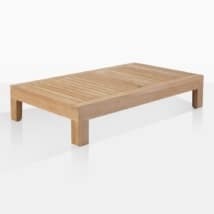 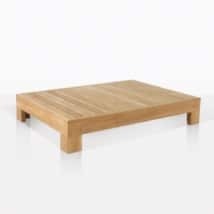 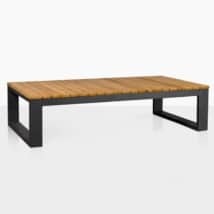 A-grade outdoor teak has the most strength of all grades containing a supply of natural rubber and oil which means the wood and the furniture that is built from it has extra durability and a longer life than lesser grades of teak. 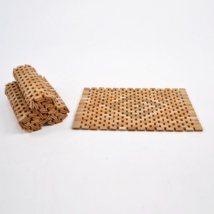 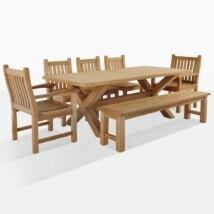 Our teak is sustainable, planted in plantations to make sure that we are contributing to ecology friendly products and ensuring that we have quality control over the wood brought in. 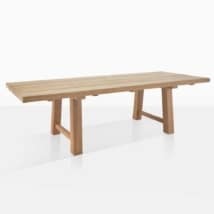 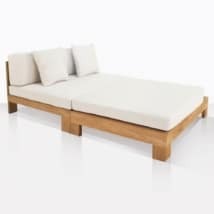 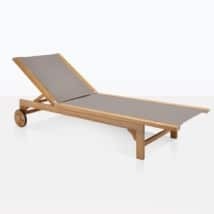 For the outdoor furniture world, a-grade teak is called the prince of all woods because it is most expensive and most stunning. 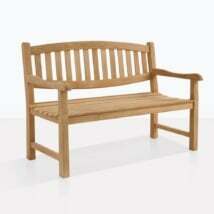 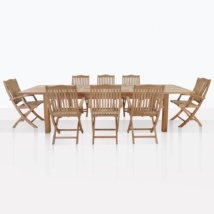 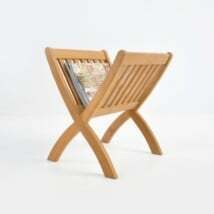 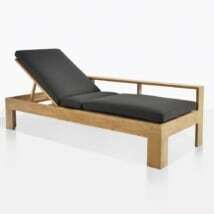 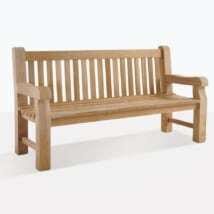 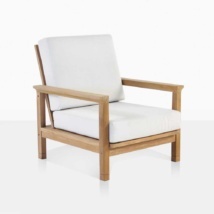 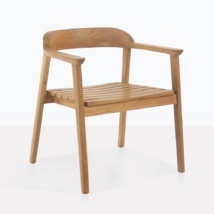 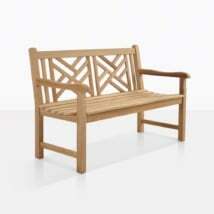 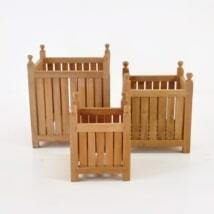 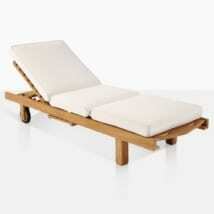 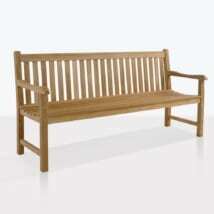 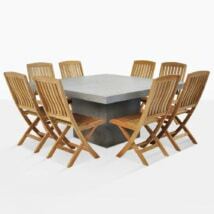 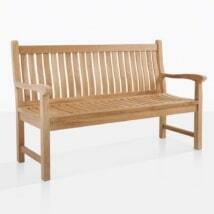 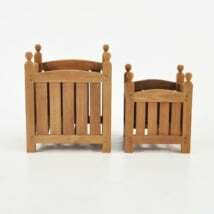 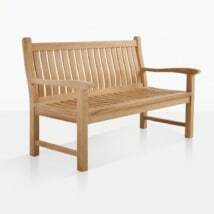 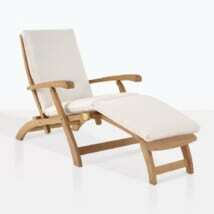 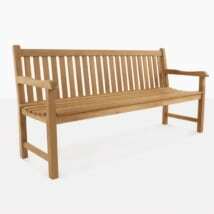 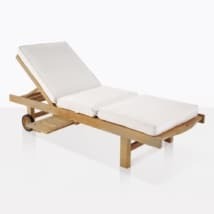 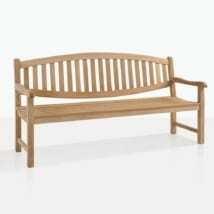 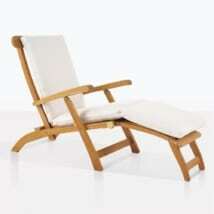 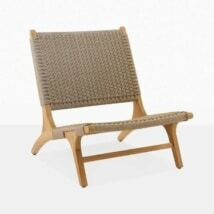 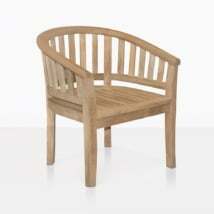 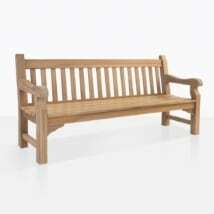 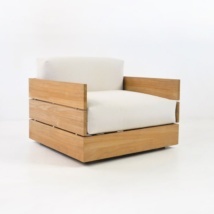 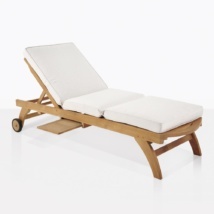 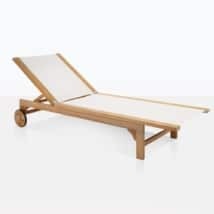 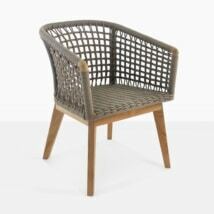 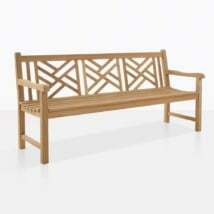 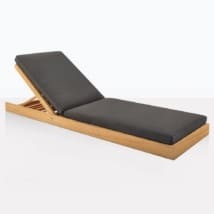 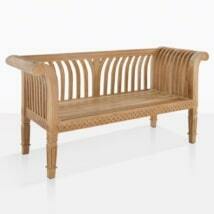 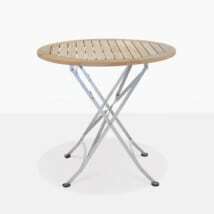 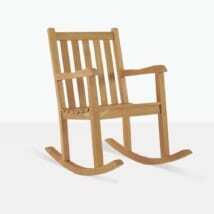 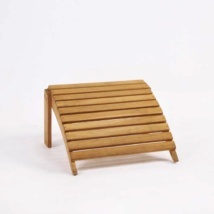 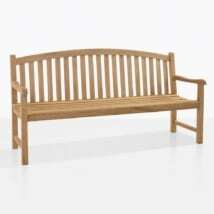 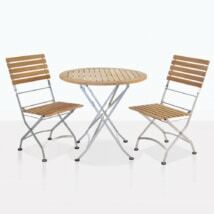 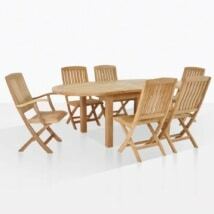 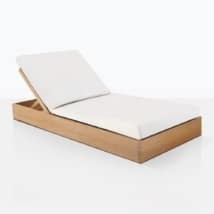 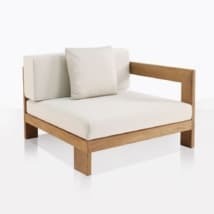 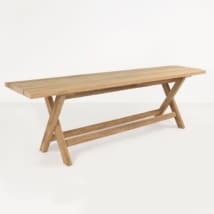 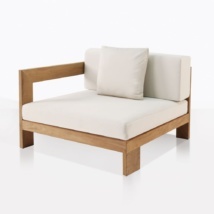 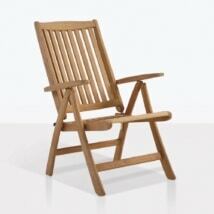 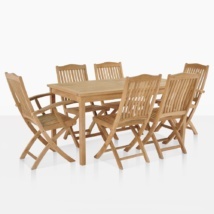 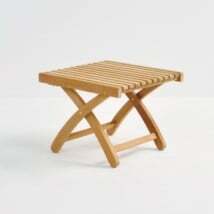 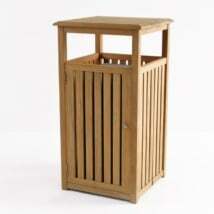 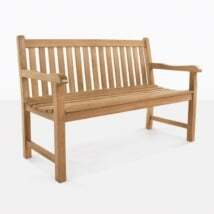 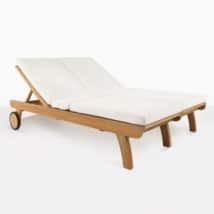 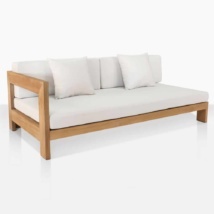 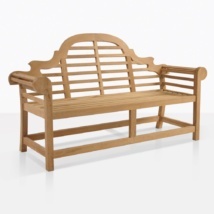 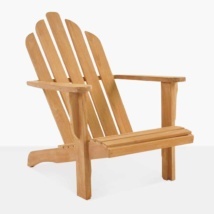 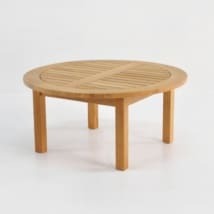 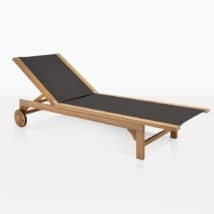 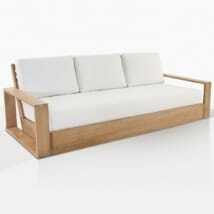 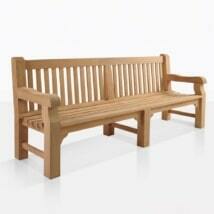 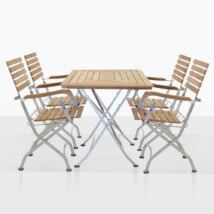 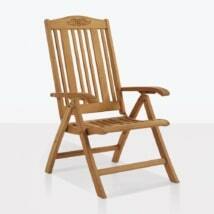 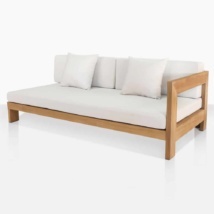 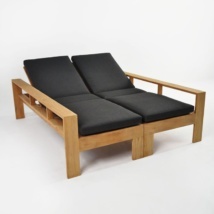 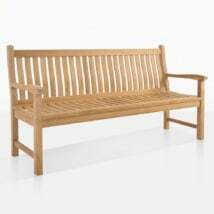 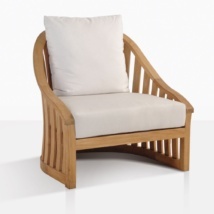 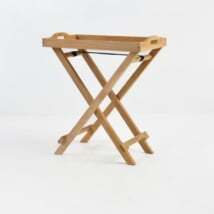 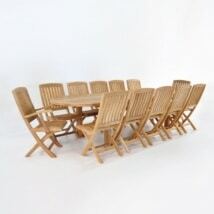 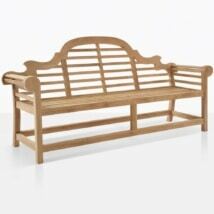 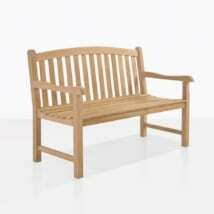 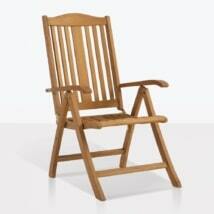 Teak Warehouse has a grand collection of outdoor teak furniture in all styles, sizes and shapes. 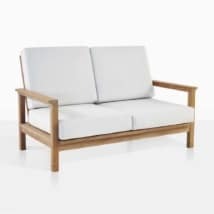 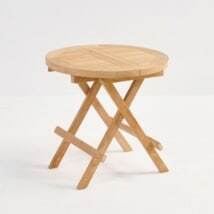 When caring for a-grade teak furniture, remember to treat it like a car left outside even if for your veranda or front porch, these need to be washed and cared for often. 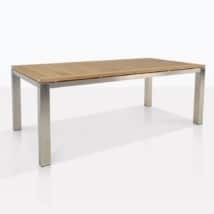 A-grade teak will arrive to you with a beautiful honey hue, this is the surface layer of the wood, and after some time outdoors, the patina will fade to a stunning silvery gray color. 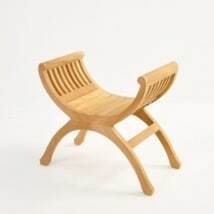 The wood will remain strong regardless of color change. 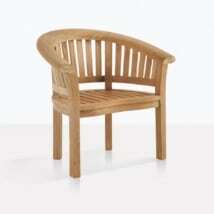 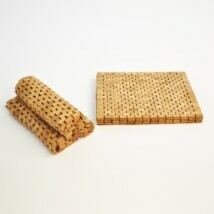 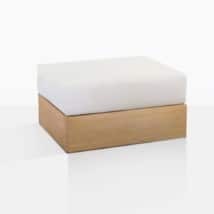 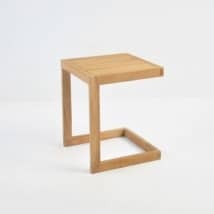 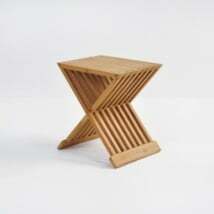 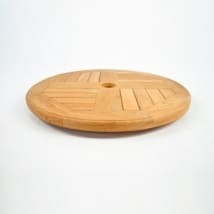 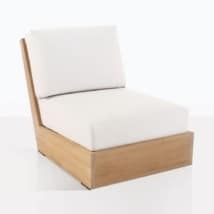 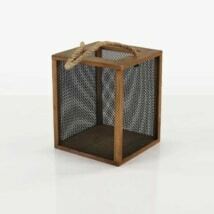 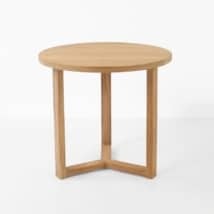 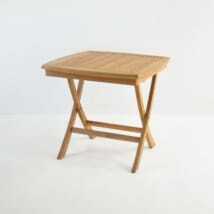 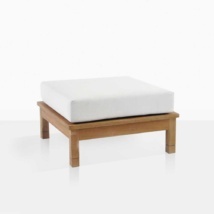 Should you wish to keep your furniture golden, then you will need to research marine quality teak oils or sealants. 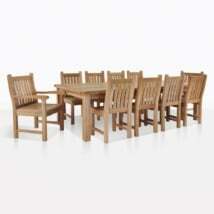 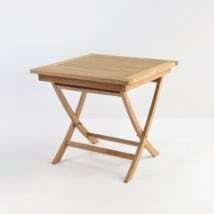 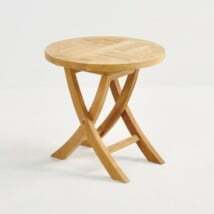 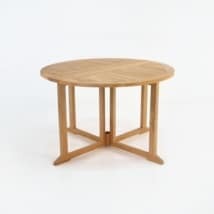 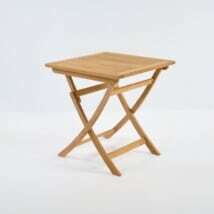 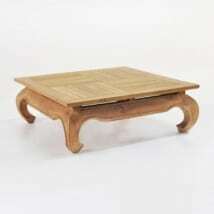 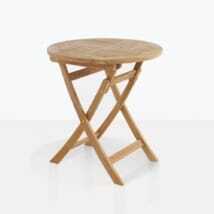 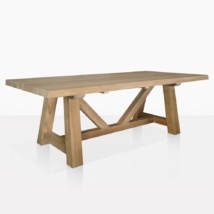 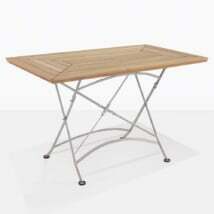 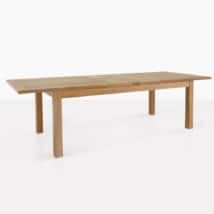 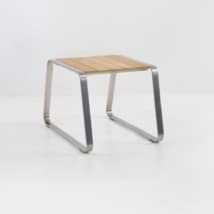 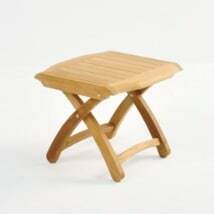 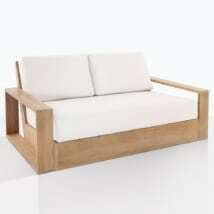 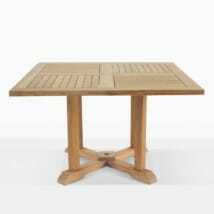 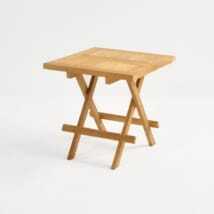 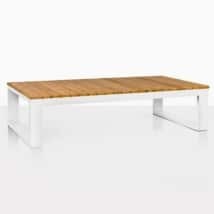 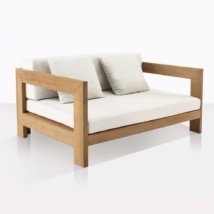 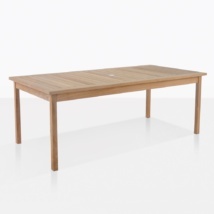 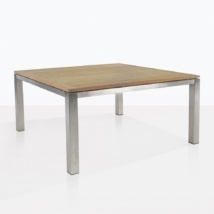 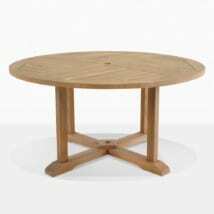 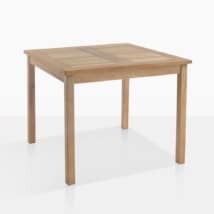 Teak Warehouse has the largest selection of a-grade teak furniture for you to choose from. 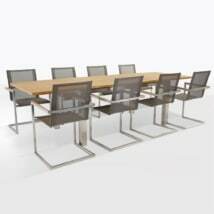 Our experienced staff is ready to help you with any questions. 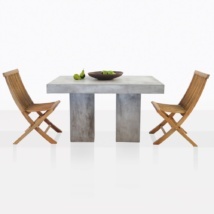 Call or email us today.